Explore Chicago on a custom SUV tour with a private guide. 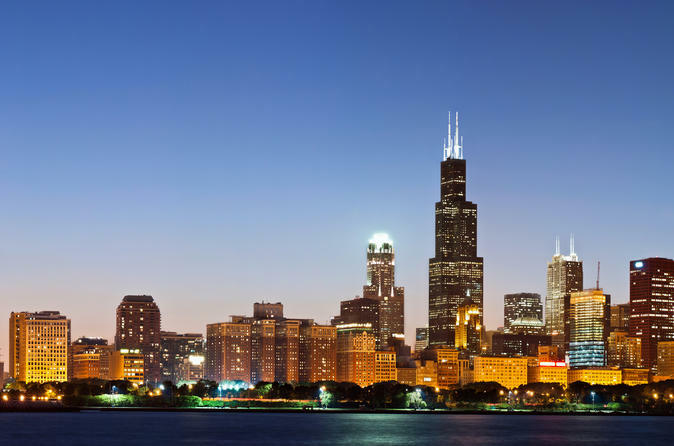 See the Loop, Museum Campus, Millennium Park, Lake Shore Drive & Wrigley Field, OR Explore the neighborhoods with visits to Chinatown, Pilsen, Little Italy, University of Chicago/Hyde Park, or Fulton Market’s restaurant and gallery scene. See world-renowned buildings by Frank Lloyd Wright, Mies van der Rohe, and Louis Sullivan and the world’s most beautiful skyline at your own pace in complete comfort! Your local guide and professional chauffeur customize the experience for you! Your expert local guide and professional chauffeur arrive at your hotel in a luxury SUV with comfortable seating for 1-4 guests plus the guide and driver. Bring your camera! Your guide will give an overview of the options for your 3-hour tour. Let the guide know your preferences!